O.P. 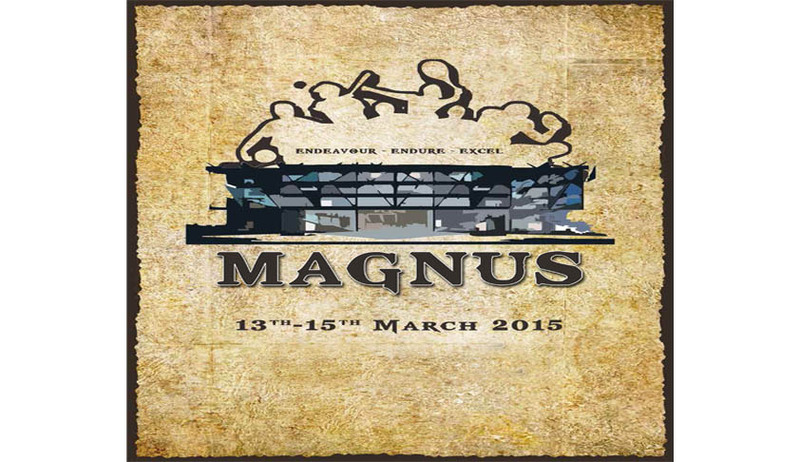 Jindal Global University is organizing their major annual sports fest, Magnus’ 2015. Over 400 students from universities across India participated in Magnus’ 14. The fest was inaugurated by the Rajiv Gandhi Khel Ranta awardee Shri Sushi l Kumar. th to 15th of March 2015.